Elaine Walton has more than 30 years of healthcare experience with a diverse set of executive and implementation skills in program management, quality, regulatory, and operations management. 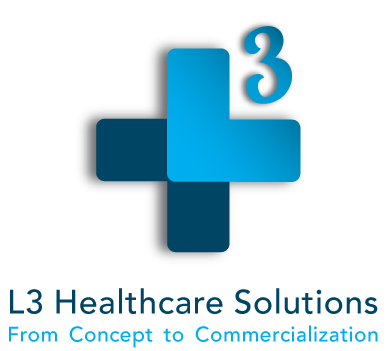 Currently, Ms. Walton is VP of L3 Healthcare’s Quality and Program Management and is a principle consultant in her own company providing project management and quality/regulatory compliance services. Prior to her present practice, Ms. Walton was Vice President Program Management at Diadexus Inc., Head of Program Management for Astute Medical Inc., Vice President of Program Management for Banyan Biomarkers, Sr. Vice President of Regulatory & Quality Affairs and Program Management at Sotera Wireless Inc., where she facilitated and managed multifunctional team effort from concept, development, manufacturing transfer and launch of their novel platform systems worldwide. Before Sotera Wireless, Ms. Walton held different positions as Vice President, Quality, Program Management and Operations at Biosite Incorporated and Corning Nichols Inc, where she led and managed multifunctional project teams worldwide for projects included but not limited to new product development from concept through distribution, enterprise software implementation, facilities relocations, manufacturing automation. 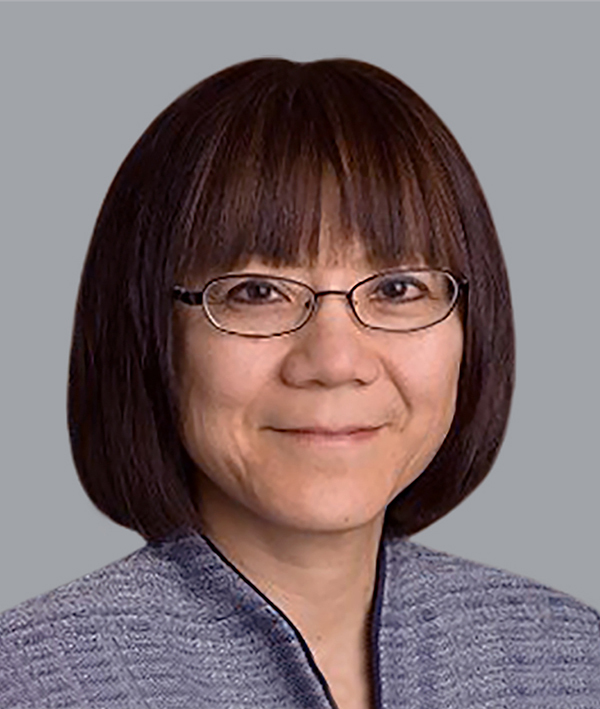 Elaine served on the acquisition/do diligence team at Biosite, later acquired by Inverness Medical Innovations (Alere) for $1.8 billion in 2007. Ms. Walton holds a master’s degree in business administration from University of Texas at Dallas and a bachelor’s degree in biology with an emphasis on medical technology from California State University of East Bay, California. She is a Certified Project Management Professional (PMP), Regulatory Affairs Certified Professional (RAC) and a Certified Quality Manager (CQM/COE).